OEM Brander has been updated to version 1.8, which fixes a bug and simplifies the updater. Thank you to yasin and luci in the comments for pointing out the Sony and Toshiba image issue. For those that are interested in updated logos and information, please keep an eye on the blog – I’ve almost finished planning v2.0, which will be a complete rewrite with additional features. In case you don’t read post titles, prepare yourself for a shock – He Was Laugh will be going on indefinite hiatus. 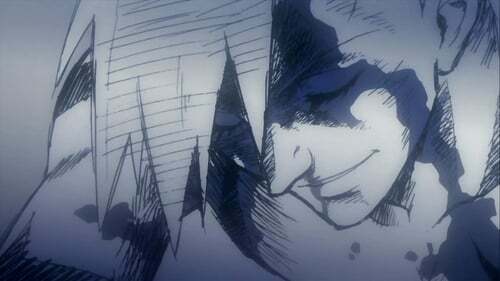 Yes, unfortunately due to busy schedules and lives to lead, it’s won’t be possible to record the podcast for the foreseeable future. Thank you to all of you who listen to the podcast on a (mostly) bi-weekly basis. Keep an eye out for future projects by checking in on the website now and again, or by visiting our Facebook page, Twitter profile or Google+ profile. To remember the good times, listen to the current archive at iTunes or via RSS, or download the lot in a torrent. 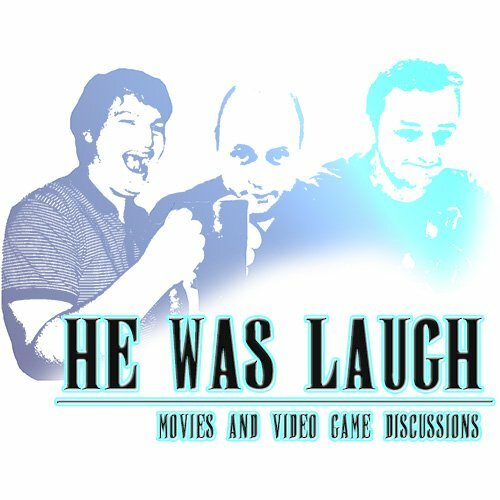 The numbers were right – here’s episode 10 of He Was Laugh, where myself (the handsome chap in the middle), Joe (the cheerful one) and Mark (the other one) discuss movies, video games and anything else that takes our fancy. 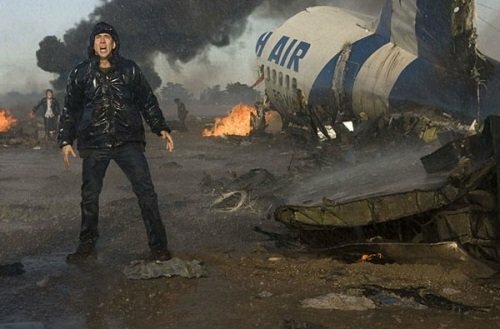 This episode, we discussed the 2009 movie, Knowing, where Nicolas Cage reads a script.